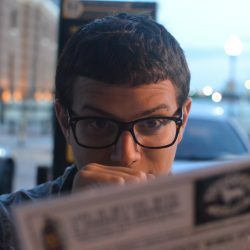 I’ve been listening to podcasts for over 10 years and creating shows for more than 7 years. I love the medium and over time I’ve learned the ins and outs of creating and distributing a show. I want to help more people become podcasters, so I’ve decided to start my own business. 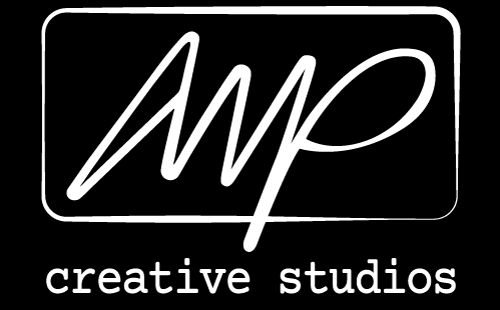 AMP Creative Studios can help you start a show from scratch or edit a show you are already creating. I’ve been editing The Next Year Now Podcast since episode 59 if you’d like to hear an example of my work. If you’ve been thinking of starting up a show or know someone who needs some help, have them drop me a line. I’m working on a website for AMP Creative Studios, but I was excited to share what I’ve been working on. Soon ampcreative.studio will take you AMP Creative Studios’ online home.